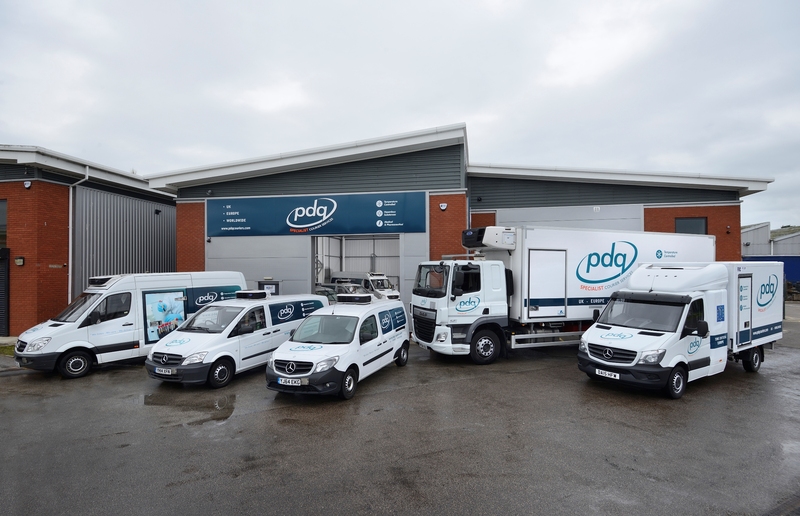 PDQ Specialist Courier Services specialises in creating bespoke, tailored courier solutions for customers. Following the initial enquiry, we analyse our customers specific needs and identify where the current issues lie. 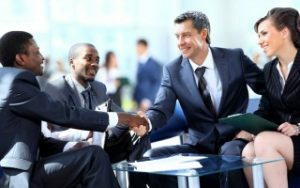 From here, our business development manager will develop a working relationship with the customer, co-creating a solution that exceeds their specific requirements. We bring the same level of commitment to every customer that we work for, and we realise that you are choosing us to carry your reputation, as well as your consignment. Our bespoke courier solutions allow you to increase your quality of service, improve productivity and lower your overall cost base. We create individual KPI criteria which is independently reportable by customers through their unique portal. This allows management to independently monitor our performance and evaluate our success.